Why Lake Atilan Vibes (In Guatemala) ? We are a couple who are living according our values and our personal life style. Gema, yoga is her passion, she likes to help to the other and herself too, so in the yoga has found everything, friends, healthy life, possitive thoughts and also she has been connected more with herself and with the others. She has practiced different yoga styles as student from more easy, Hatha, Vinyasa, to the stronger version Asthanga and Rocket. In another hand she has focused deeper in the medittation process with Vipassana retreat in Battambang, Cambodia. After obtained her YTT 200 hours in Bali, Indonesi with Mark Breadner in 2014, certified by Yoga Alliance, she has deliverd her passions as a job, she has teaching in different studios and hotels in the Canarian Island, Gran Canaria, Lanzarote and La Gomera, she has teaching in different yoga reatreat Sky Yoga and Pilates Welness in Santorini, Greek. In 2016 she was travelling to Guatemala for first time, and she was falling in love to the Atitlan Lake and it was here were she was starting teaching more for private classes and group classes in different hotels, Villa Sumaya, Laguna Lodge, Selina Hotel or in groups like in Iguana Pérdida or in Yoga Panajachel around the lake. 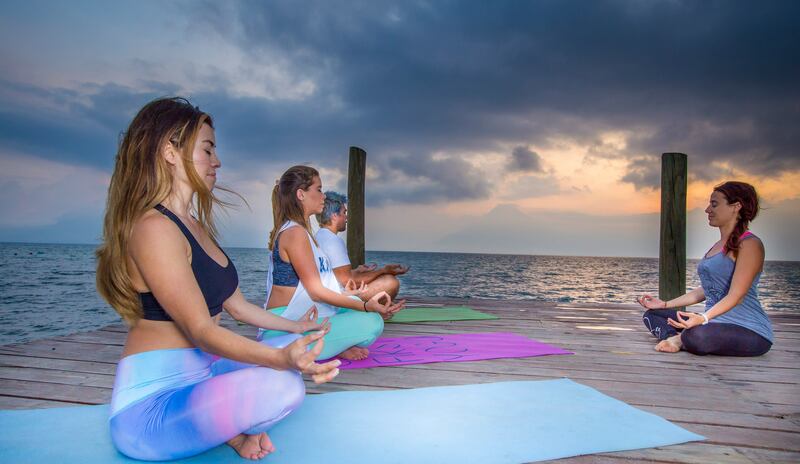 Also you can find her...the teaching on Sundays to the Pana Kula Yoga group to nice group of souls who are living in Panajachel, who are join to practice yoga around this beautiful lake. Marcelo came to the lake for first time in 2013, original from Argentina, he was fallen in love to energy of the place as soon he was arrived. He has obtained his "Reiki Usui System of Natural Healing" Level I, II Advanced and Master and Zen-Shiatsu and Reflexology in Argentina, in another hand he obtained her certificed about "Trantic numerology", "Massage Thai" and in Guatemala.The therapy that Marcelo practices uses techniques like Shiatsu on the physical body (the most dense) to close with the rest ... in a more subtle way, as a healing touch of Reiki ..and reflexology in the last part.Marcelo understands that in the interaction with Universal vital energy, our bodies can go on a path of harmony between the physical, the mental, the emotional and the spiritual.Our BEING is composed of at least four bodies; Physical, Emotional, Mental and Spiritual .. and many times, these are in tune with the universe and in other opportunities not so much.When we have imbalances in any of them, we can understand that being related to each other ... the other bodies will also have alterations.We would fall into a mistake just believing that it is the physical body that has discomfort and that the others .. are in balance .. This is the body that often becomes the last resort to warn that we need to seek balance in our BEING . 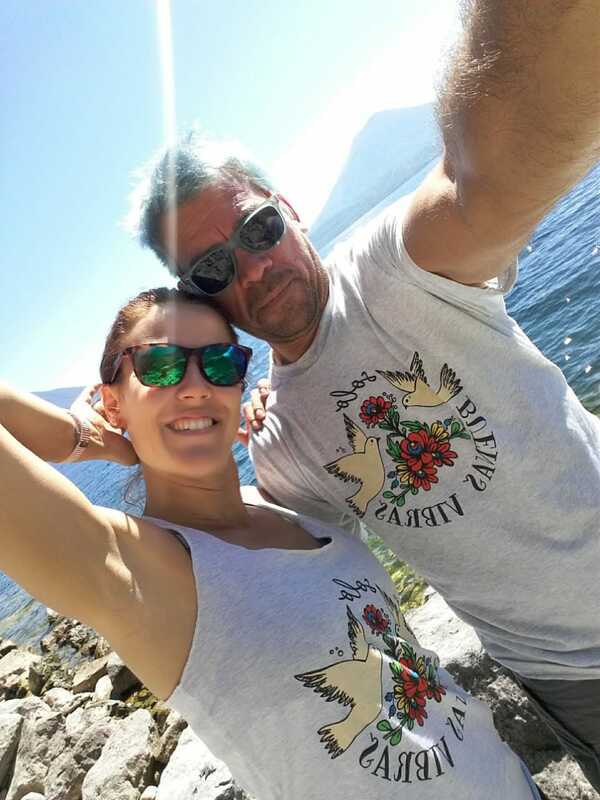 He is working in different private villas around the lake and in some of the most remarkables hotels with charming as Isla Verde, Villa Sumaya, La Fortuna, Laguna Lodge and Iguana Pérdia all of then in Santa Cruz de la Laguna, in one of the smallest village in the Atitlan Lake. So we will manage our first retreat from 2019 it will be a full weekend full of time to practice yoga, having you massage, healthy food and so activities which will development your creative and your inner side. So book these dates in your calendar from 26th to 28th April that you are waiting to discover yourself and the lake in a different way. Let´s go it to discover The Lake Atitlan in a different way!! !